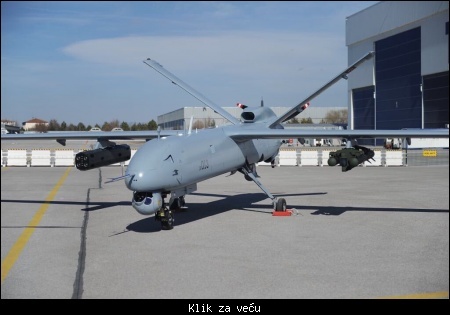 Rusi imaju mnogo UAV veličine Anke i manje. Rusi zaostaju u domeni UCAV i globalnih UAV. Netreba im to toliko kao što imaju zatim potrebe zemlje koje imaju globalne interese. 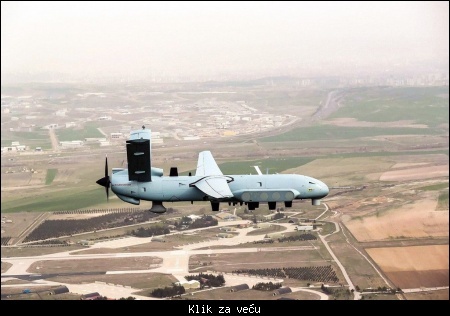 Citat:Anka, an unmanned aerial vehicle developed by the Turkish Aerospace Industries (TAI), carried out its debut missionary flight in the eastern province of Elazığ on Feb. 5. Taking off from Elazığ Airport, Anka (“Phoenix” in English) ascended to an altitude of 19,000 feet to carry out a four-hour exploration and observation flight. Citat:Turkey's military is on track to receive its first serially-produced Anka unmanned aerial vehicles (UAVs) this year, a well-informed Turkish defence industry source told IHS Jane's . Known as Anka-S, the production standard UAVs are fitted with additional capabilities above and beyond those of the two Anka-A and single Anka-B prototypes already built by Turkish Aerospace Industries (TAI). 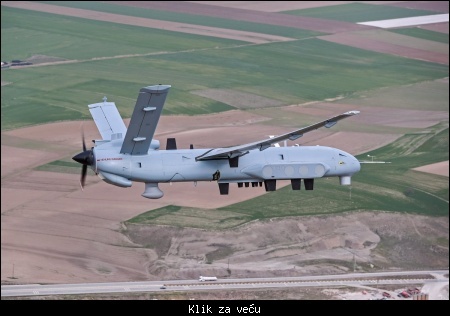 Citat:According to a statement from Turkish Aerospace Industries (TAI), it will work jointly with Kazakhstan Aviation Industry (KAI) in the production and supply of Anka unmanned aerial vehicle and Hurkus new generation training aircraft. The deal was inked during the International Exhibition Weapons Systems and Military Equipment (KADEX 2018). 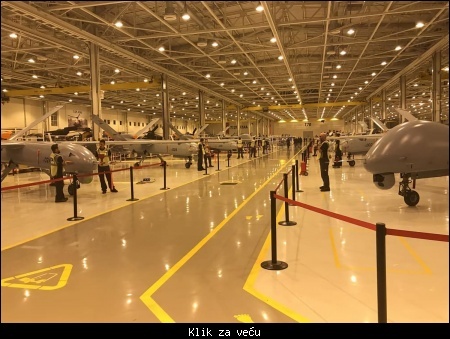 Citat:ANKA and ANKA-S MALE UAVs are waiting for delivery in TAI facility.